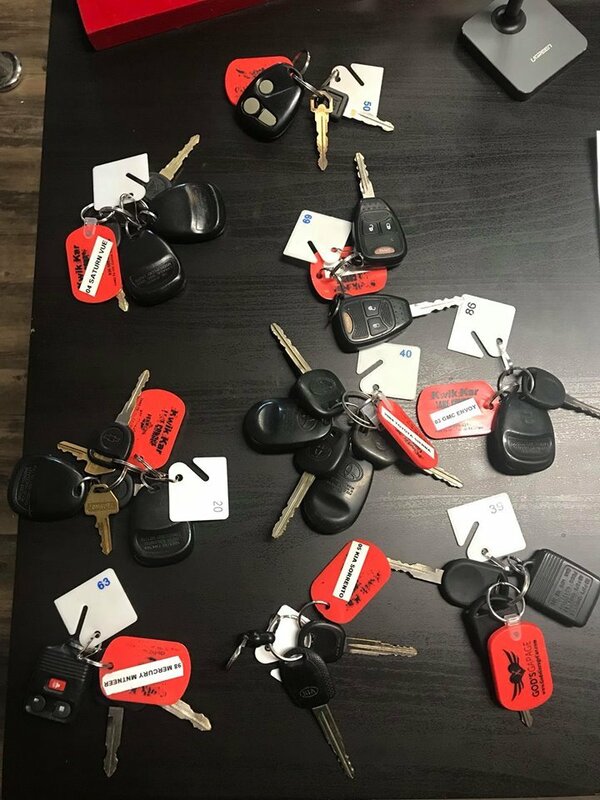 God’s Garage finished 2018 by giving away 146 vehicles, repairing 127 vehicles with the help of 91 volunteers. We can do more in 2019 with your help! PC Williams and his crew of volunteers at God’s Garage are changing the lives of single moms, widows and wives of deployed military members by repairing and gifting vehicles for them, free of charge. The idea was born out of a desire to turn simple acts of kindness into lasting positivity in the world. They’ve found that a little bit of generosity can change someone’s life, one vehicle at a time. Enjoy fun with friends and community in our annual Car Show & Benefit. $20.00 per vehicle entry. We are a group of people who want to help others. 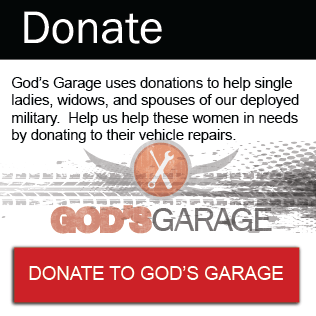 God’s Garage was born out of the needs we saw around us, as some of our single ladies, widows, and wives of deployed military are struggling to make ends meet. 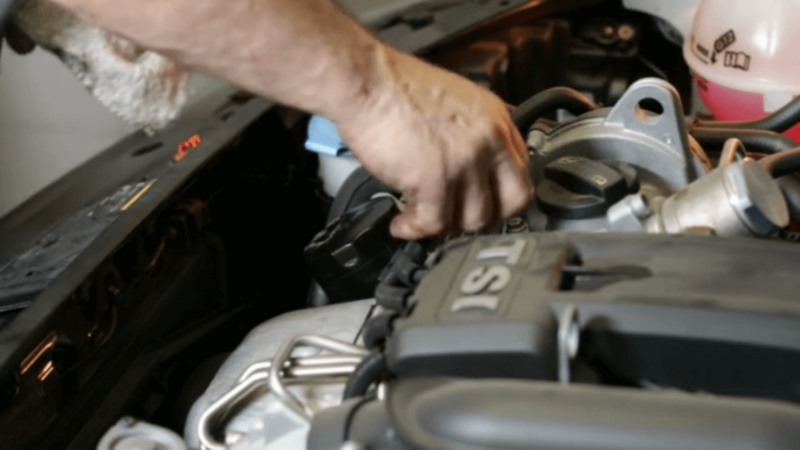 One of the ways that we can help, is to step in and make necessary repairs to their vehicles. We also have found those who are in need of a vehicle, but are not at the place where they can purchase one. Through donated cars and parts, we are able to bridge troubled times in so many people’s lives.  God’s Garage is an IRS Section 501(c)3 nonprofit and your gift may qualify as a charitable deduction for federal income tax purposes. Contributors should consult with their tax advisers, or the IRS, to determine the amount of contribution that is deductible. The tax deduction is limited to the excess of the contribution over the fair market value of any items received in exchange for the donation. God’s Garage was recently featured on people.com. Check it out and give support. Without the help and encouragement of our supports along with God’s direction, our success would not be possible.  Thank you for allowing God to use you to help God’s Garage reach so many women in their time of need. I saw this ministry on 12News in Arizona and just want to applaud your Christian service to helping people in need! A truly amazing organization ran by some of the most kind hearted people you will ever meet! I saw the story on the news and god bless for what you are doing. Taking Gods talents and investing into people’s lives. What a real God send. In Conroe Texas. What a way to help single moms, widows and military wives who have need of this big mans heart’s generosity. 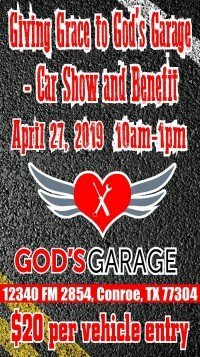 God’s garage has been a great blessing to me and my family and I do believe that God use people to remind us he is still able. Thank you for the great blessing you have given me. Just saw your story with Lester! 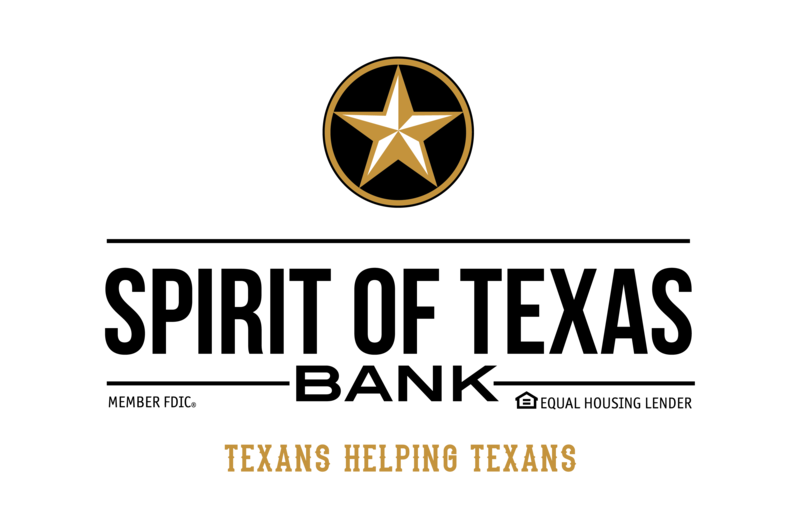 I was so touched by the help you are providing to us single moms and military spouses. I sure wish u were in Colorado Springs. But Im betting you will be even busier not that the word is out Nation Wide. God bless you all and your hard work! fantastic people, and amazing cause!!  I have personally been blessed by the wonderful people at God's Garage! They go above and beyond and really make you feel like family. Thank y'all so much for giving the kids and I our freedom! If your in a place to donate I highly recommend thinking about all the people this place helps. We are a Non-Profit garage. We repair vehicles for single mothers, widows, and wives of deployed military with no labor costs. We also give vehicles away to qualifying recipients.